Both SEO and paid search rank within the search engine results page to attract visitors to their respective website. Paid search can yield almost immediate results, but can be expensive. Conversely, SEO is relatively cost-free, but optimization efforts can take a little bit longer to impact organic rankings. Both are important online marketing elements, but can take different priorities depending on the goal of the site. 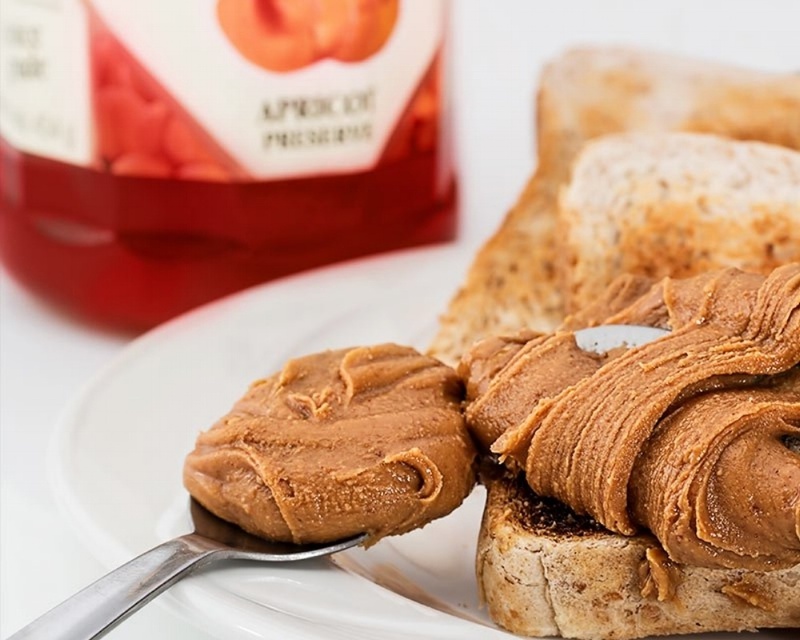 Just like peanut butter and jelly, they’re better together! The added exposure on the search engine results page is one of the most noticeable benefits of combining SEO and PPC efforts. Once a search term ranks #1 organically, you may be tempted to reduce paid search efforts. However, it’s important to remember that the top 2-4 results on most search engine results pages are paid search ads. As Moz stated, dominating both the organic and paid search results will greatly increase traffic and give the impression that you have an established presence in a particular market. Paid links + organic links = clicks. Studies have shown that users are more willing to click on your organic link if they see your paid search link listed, and vice versa. If you’re not on the first page of rankings, it’s less likely you’ll get the traffic you’re looking for. Based on a Google study, half of the top-ranking site’s visits would not have happened without the presence of paid ads. Basically, if you aren’t running SEO in tandem with your paid search efforts, you could be leaving clicks on the table. Simultaneously running SEO and PPC campaigns gives you double the data to analyze. Digging deeper into this data reveals which organic and paid search keywords have the highest conversion rate, which you can use to optimize the overall strategy. Use the best performing ad copy to inform the organic content strategy. For example: take the best performing ads in terms of click-through rate and conversion rate, and apply those headlines and ad copy into meta descriptions and title tags. You can also take the copy from top-performing organic pages and see how they work within paid ads. As Moz also mentions, “What works for PPC often works for SEO." By determining which PPC ads result in the most conversions, you’ll have a good idea how to create title tags, meta descriptions and page content for the pages that you want to rank organically. The benefit of using PPC ads to test page attributes is the immediacy of the results. While organically testing titles and metas can take a long time, a combined effort will tell you pretty quickly what's working and what isn't. For SEO purposes, content is crucial. Before developing content around certain keywords or topics, you could test it within paid search first. Chances are that if it converts well in an ad, it has a good chance of ranking organically as well. If it doesn’t work on the paid search side, it might not be worth investing too much of your time on content. With SEO, things take time to make an impact as the optimization efforts are meant to provide long-term benefits, so paid search is a good way to test ideas without spending a lot of time waiting for results. Think of the integration like this – You own a brick and mortar shoe store. SEO is operations. The store is clean, the staff is helpful and the merchandise is well-organized. Shoppers are able to navigate the store with ease and quickly find the shoe and size they are looking for. Paid search, like traditional advertising, helps drive shoppers who are ready to buy a pair of shoes to the store. It wouldn't make sense to send motivated buyers to the store when it’s closed, if it didn't carry the types of shoes they are looking for, or if the store is out of the customer's size. When SEO and PPC work together, not only can we can target shoppers who are looking for our goods and services, but we can quickly take them to exactly what they are looking for, improving the chances that they will buy something. The bottom line is that while organic and paid search both have their strengths and weaknesses, the best way to bring traffic to your site and convert them is to include both in your marketing strategy.